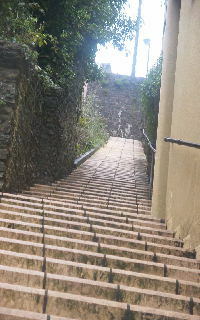 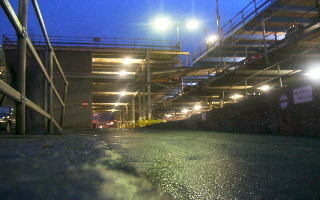 On this page you will see a small collection of recent photographs. 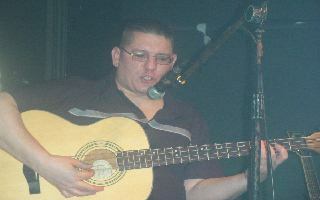 There are some photographs I have accumulated over the years and recent past, on the "Old Photographs" page. 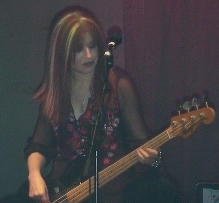 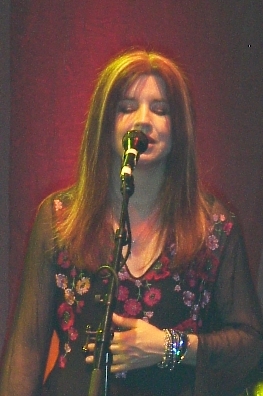 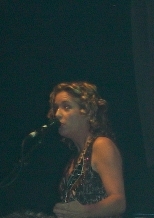 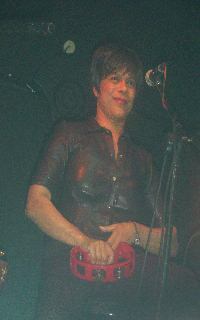 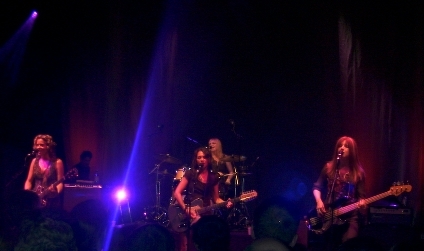 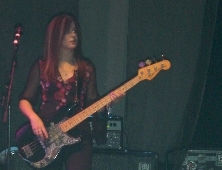 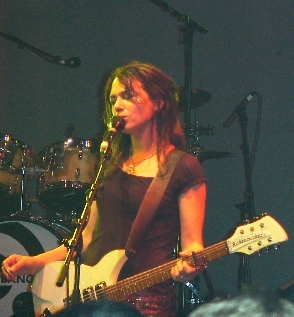 All of These pictures are from London Shepards Bush Empire, where the Bangles performed on the 20th March 2003. 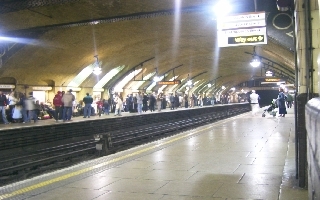 Here are a couple of pictures taken from Baker Street station, on the London underground. 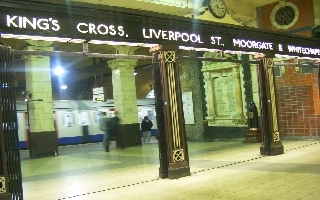 I think it is the best station on the London underground. 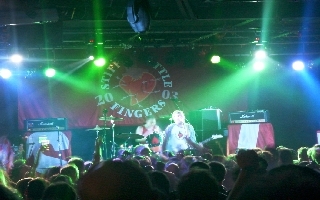 This is a selection of the photographs taken from Rock City on the 10th March 2003, when Stiff Little Fingers played there. 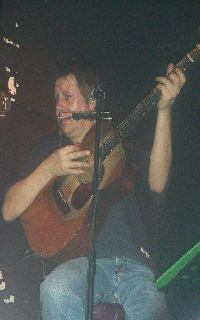 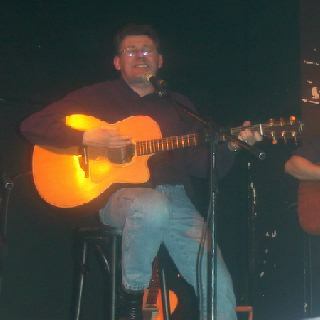 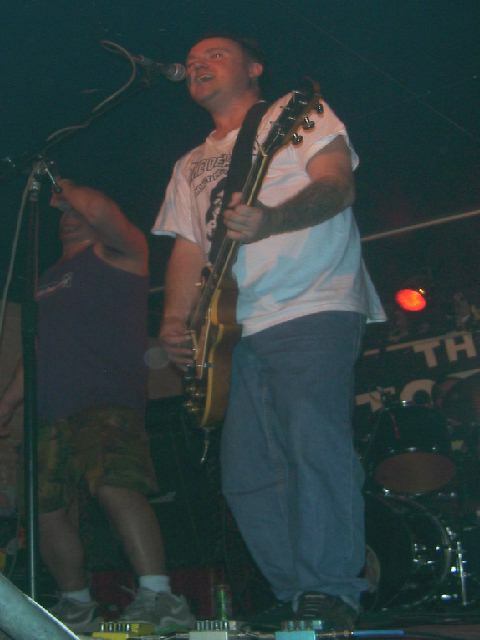 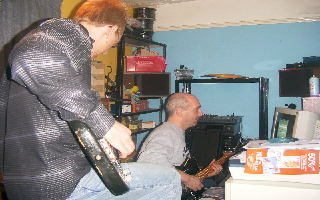 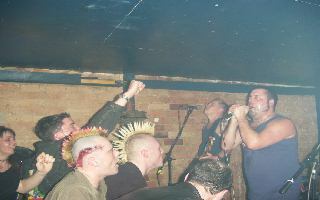 These pictures are from the 3 Men And Black gig, from the Flowerpot in Derby from the 14th February 2003. 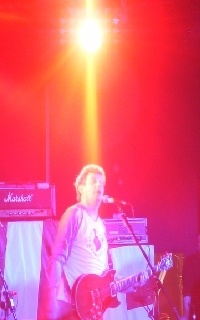 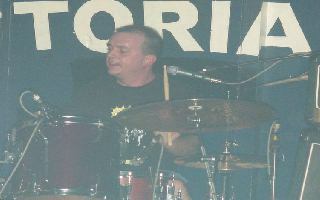 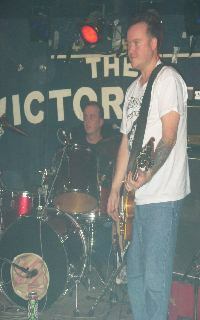 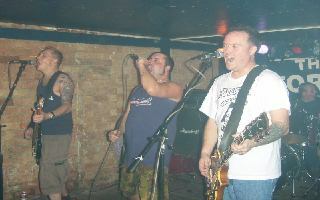 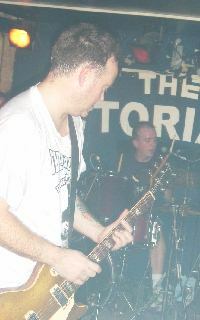 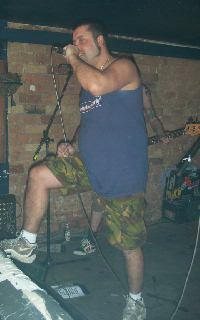 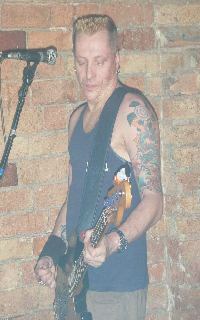 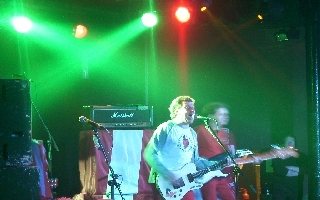 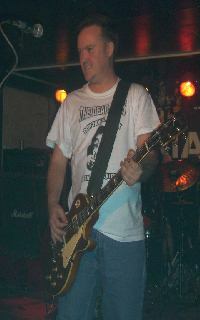 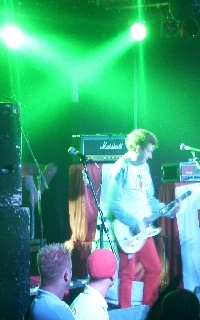 This is from the Peter & The Test Tube Babies Gig at the Vic Inn (Derby), from the 7th February 2003. 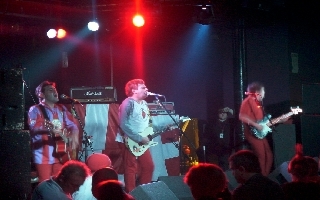 The set list is included here. 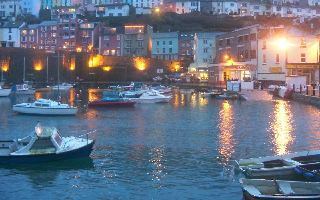 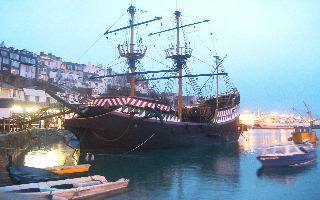 These pictures are from Brixham where I saw in the new year with Ash (from No More Heroes), Rob Holmes (ex- NMH) and friends.